AOL announced that it has formed a new programmatic and publisher solutions partnership with A+E Networks that will enable the latter to leverage AOL’s programmatic platform as a publisher and as an advertisers. AOL describes it as a first of its kind partnership for the company. A+E will use AOL’s tech to optimize its monetization across its video and display inventory and drive personalization across its portfolio, which includes A&E, HISTORY, Lifetime, FYI and more. It will also utilize AOL’s premium content brands including Huffington Post, Xbox (presumably AOL On), TechCrunch, Moviefone, etc. to drive awareness for its content programming. It will also use its own first-party data along with AOL’s to improve targeting. The partnership includes video, display, and personalization components as well as an upfront ad commitment. 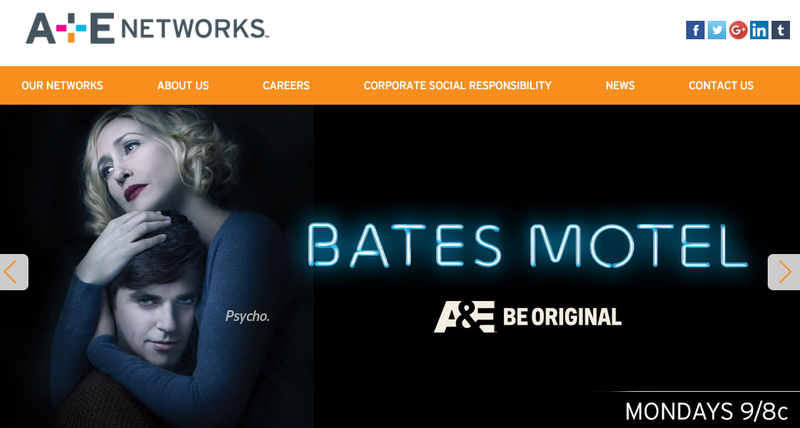 AOL has set aside premium video and display ad inventory across mobile and desktop for A+E Networks programming.